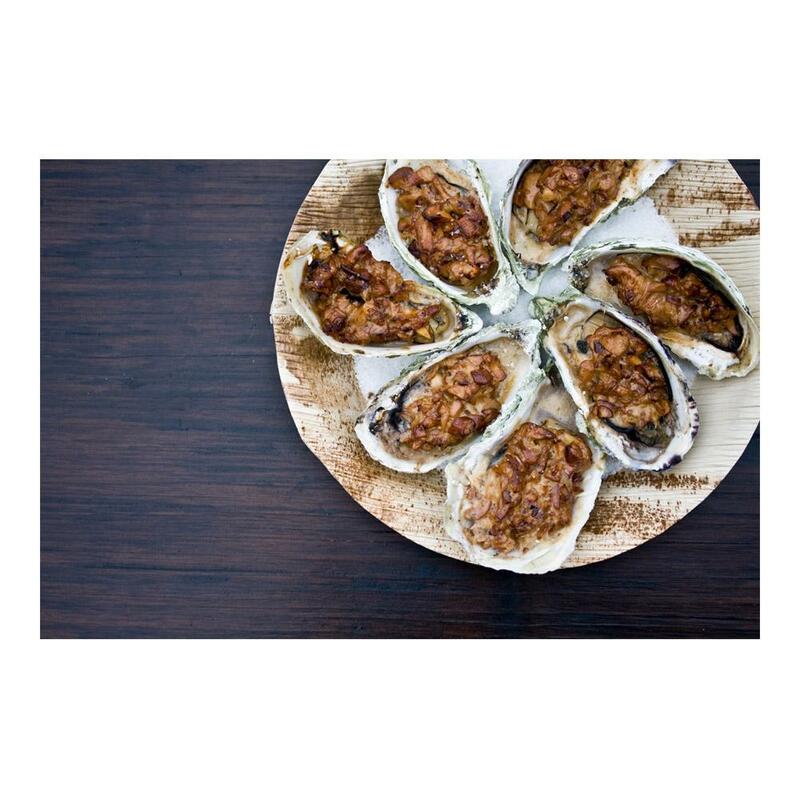 Cotuit oysters are an Atlantic oyster variety with a briny, crisp flavor and a creamy finish. They also have Atlantic oysters’ characteristic “muskiness”. They tend to average about 3” in size. Cotuit oysters are one of the oldest brand name varieties in the United States – the company producing them dates back to 1857. They grow these oysters using a combination of several different facilities and enclosures to protect them from predators while ensuring they receive full access to the rich nutrients of the water of Nantucket Sound. 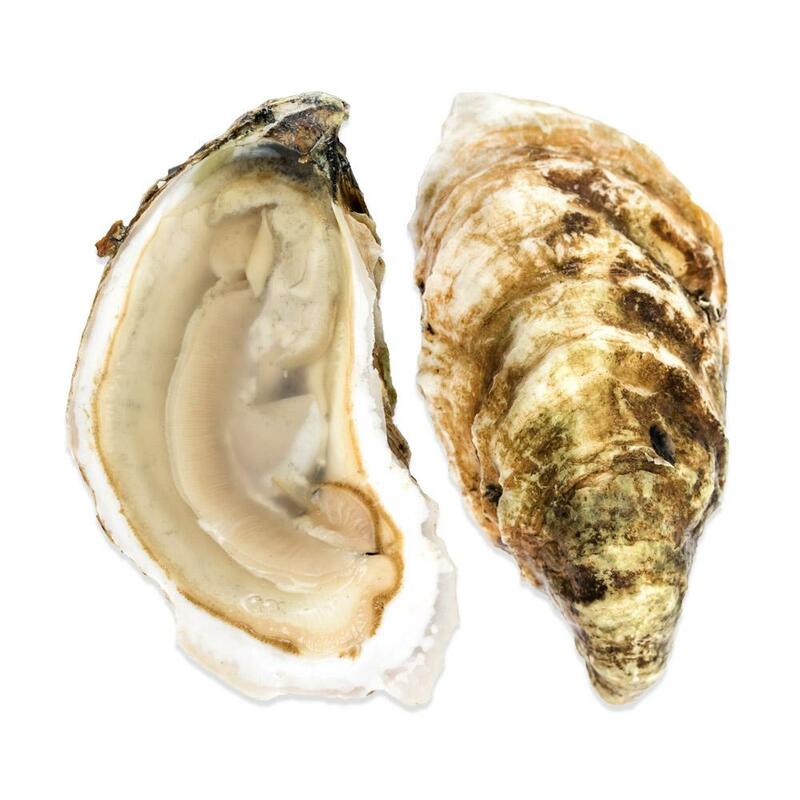 If you will be eating your Cotuit oysters soon after arrival, you can simply store them in a bowl in your refrigerator covered with a damp towel.